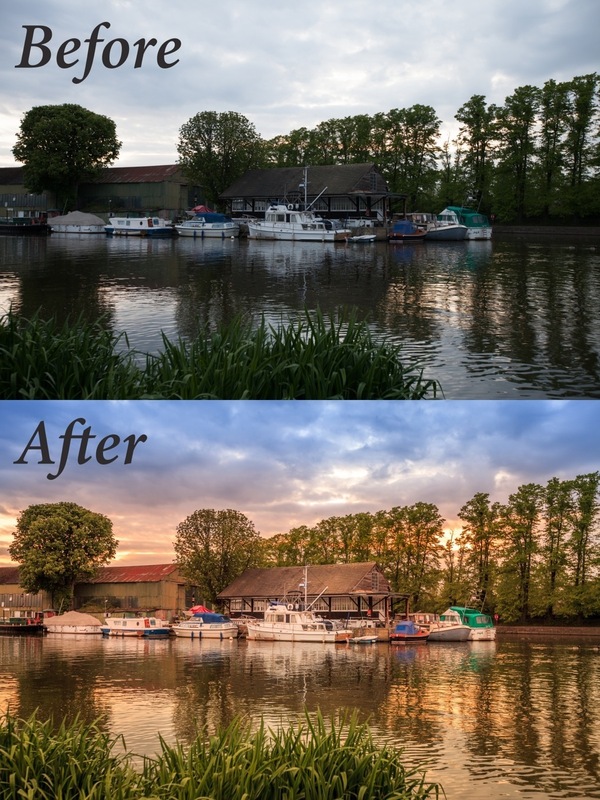 One of the things we can teach you on our workshops is how to edit your images to match your own personal vision. It is always a good idea to have in mind the look you want to achieve before you start processing your image. In this video, Tony shows you a speeded up version of his workflow in editing an image with the purpose of achieving a painterly, rather than naturalistic, look. Using the magic of Lightroom, he converted a drab RAW file into something vibrant with impact. This is one approach to editing a file for a preconceived vision, here Tony's personal style. It's important to note that there's no right or wrong way, just your own personal creative approach. With f11 workshops, you will lean the tools to make your own vision a reality. Posted in Editing, Lightroom, photography, Retouching on August 6, 2014 by f11 Workshops. Posted in Editing, photography, Photoshop, Retouching on July 22, 2014 by f11 Workshops.